He was a captain of 10 in 1847 and was one of the first pioneers to enter the Salt Lake Valley with Orson Pratt and Erastus Snow. He brought his family in 1848. 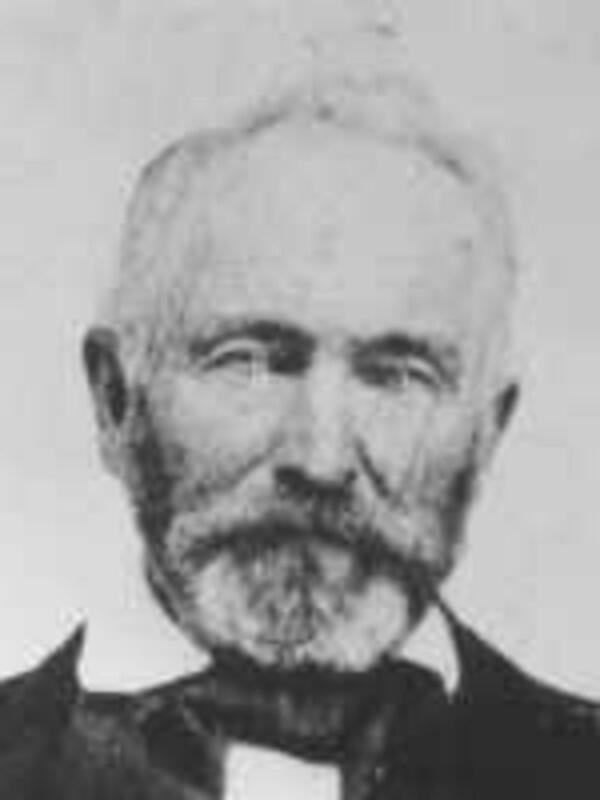 In 1851, he was called to settle in California with Charles C. Rich and Amasa M. Lyman. Joseph traveled from San Bernardino, California, with his family, back to Utah in 1857. He is mentioned as the company captain in John Daniel Stark's obituary. "Brooklyn Survivor Dies at Baker, Ore.," Deseret Evening News, 14 August 1919, section 2, pg 3. "Correspondence: A Veteran and Patriarch," Deseret News [Weekly], 2 June 1886, 317. Matthews, David Henry, Autobiographical sketch, in Biographical sketches 1891- , reel 54, box 56, fd. 10, item 1.